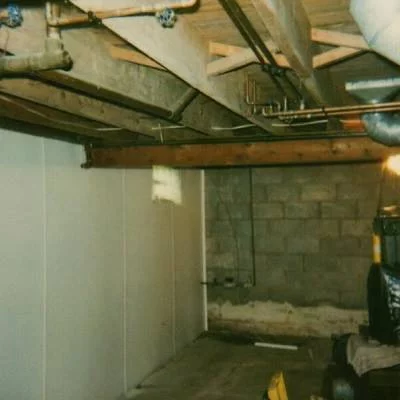 UTECH Basement Waterproofing provides professional, effective foundation repair services designed to deliver lasting solutions to cracked, bowed, tipped, or buckling basement walls. 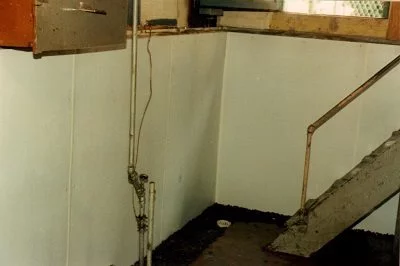 Our team of Lancaster, NY foundation repair experts have the skills and experience needed to accurately assess foundation problems and design a customized foundation repair plan. 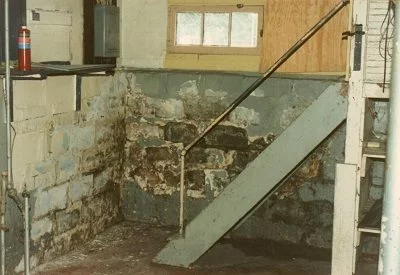 We have over 45 years of experience in the Lancaster, NY foundation repair business, and during that time we've worked on everything from historic properties to commercial buildings. We're proud to have earned an A+ rating from the local Better Business Bureau, and we guarantee all of our foundation repaid services. 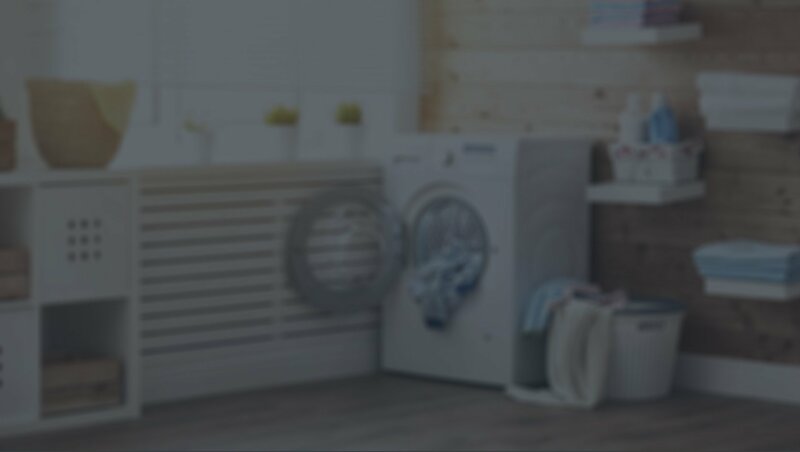 Since 1967 we've helped over 25,000 property enjoy the peace of mind that comes with knowing their foundation repair has been completed using industry-leading techniques and high-quality materials. We understand that if you're like most homeowners, your house is the biggest investment you'll ever make - that's why we treat you and your property with respect from the moment you first call us right up until when we're finished your Lancaster, NY foundation repair job. 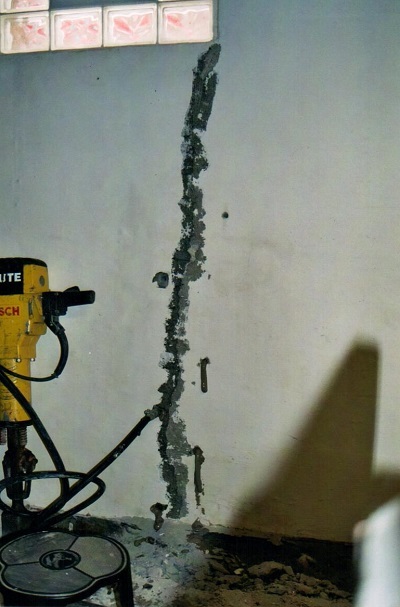 Our entire crew of skilled contractors are fully licensed and insured to perform all aspects of your foundation repair job, and we stay up-to-date with the latest technologies in foundation repair and restoration. 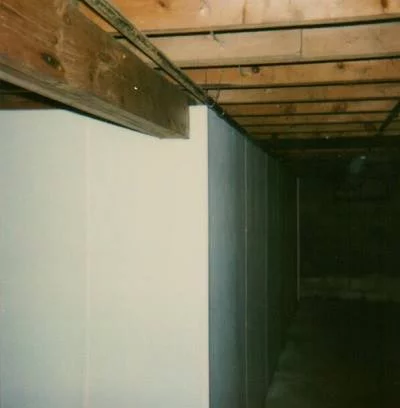 To learn more about why we're the leading provider of Lancaster, NY foundation repair services, contact us today at UTECH Waterproofing to speak with one of our friendly foundation repair estimates. 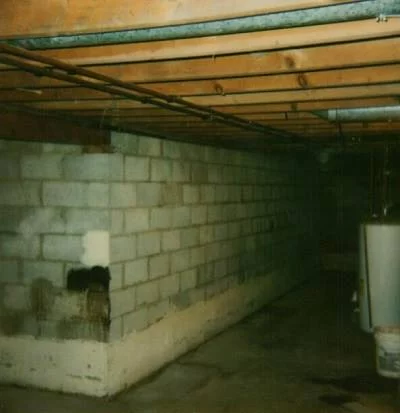 We'll review your project, discuss your options, and provide you with a complimentary, easy-to-understand quote that covers everything needed to complete your foundation repair job on time, and on budget. 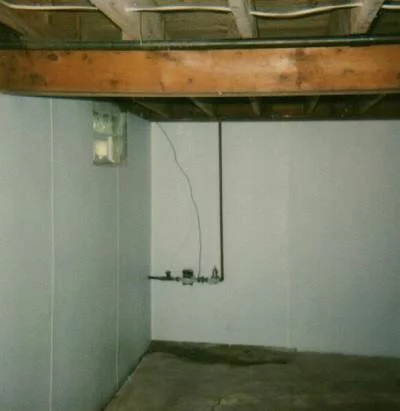 Don't spend another season worrying about water leaks deteriorating the foundation of your home - contact us today or give us a call at 716-893-8801 to book your quote for our foundation repair services.